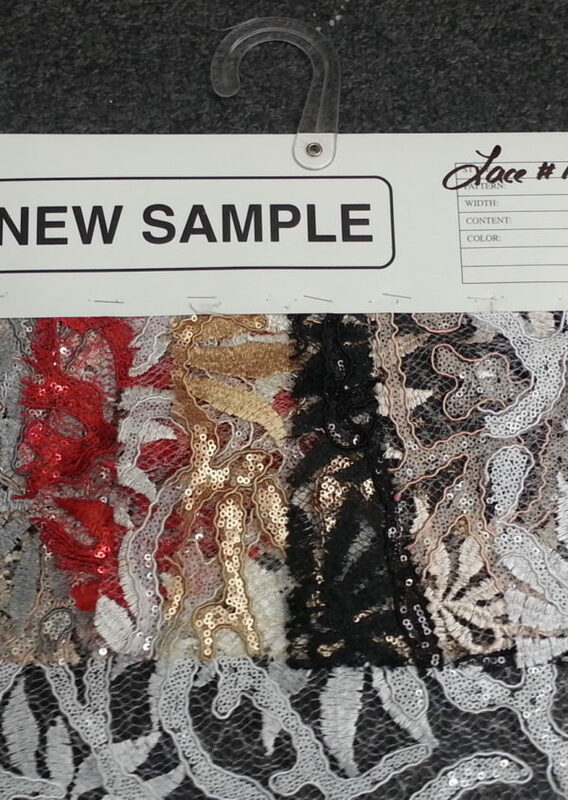 “Popcorn” Embroidered Stretch Lace with Sequin Embroidery. 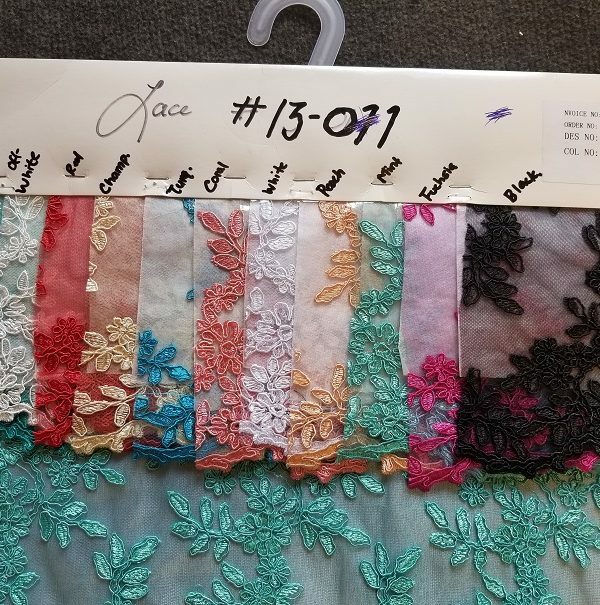 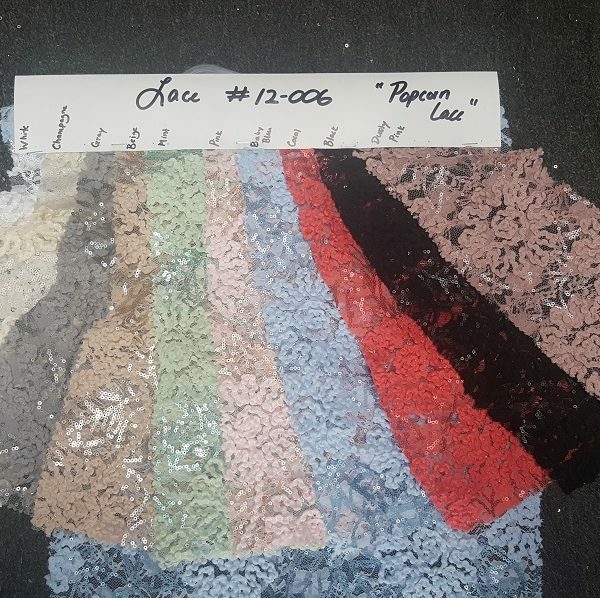 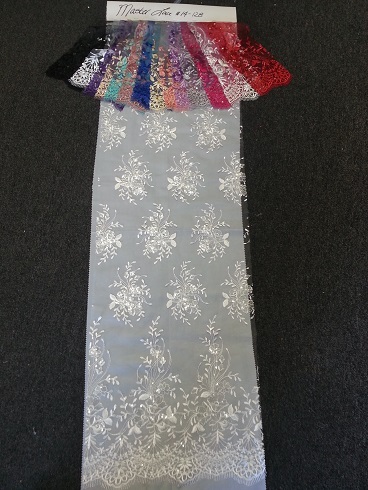 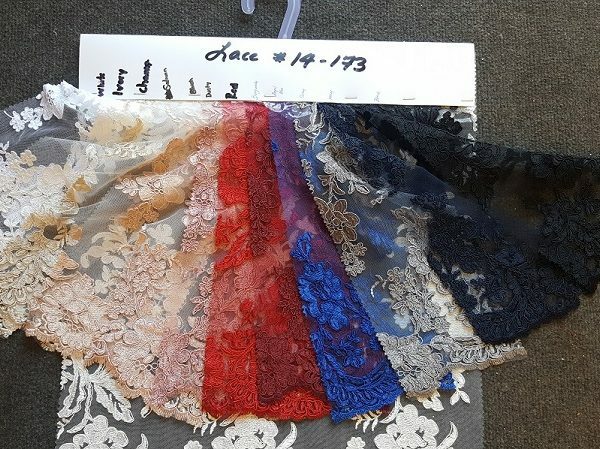 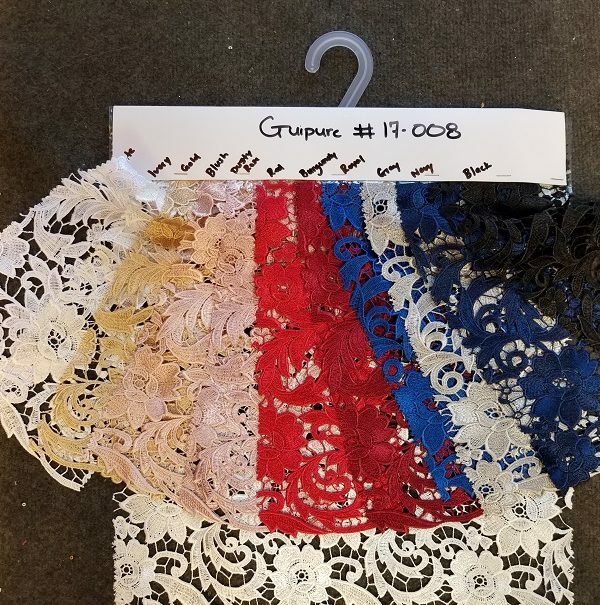 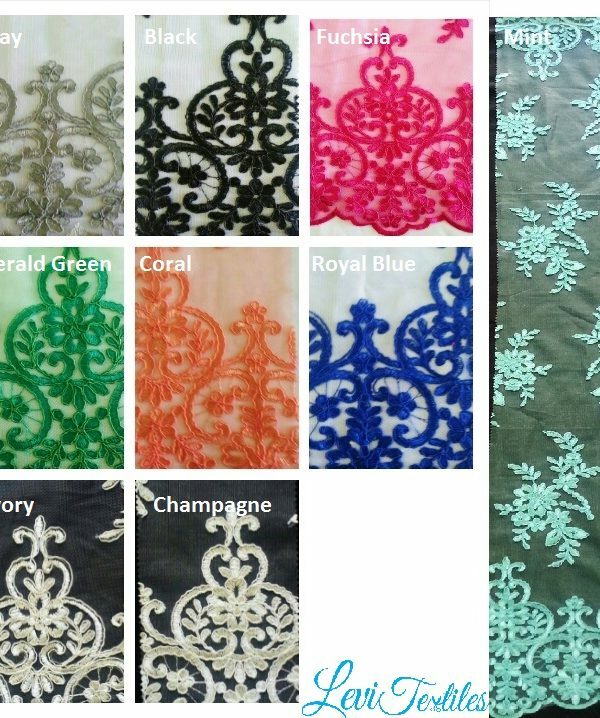 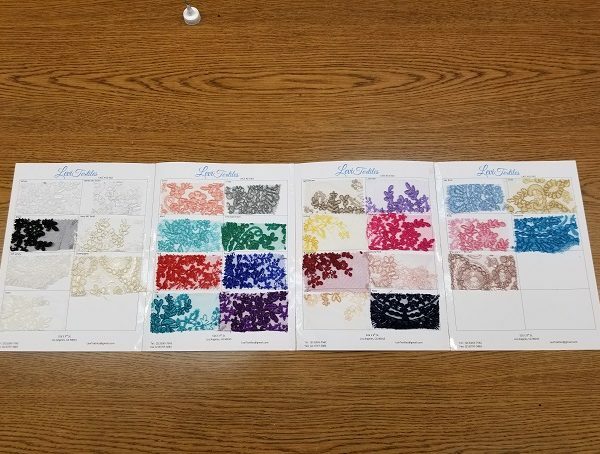 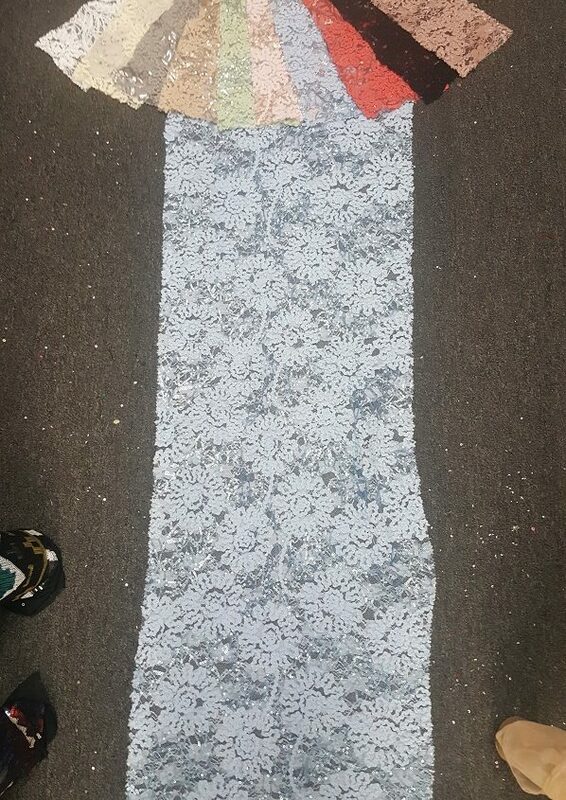 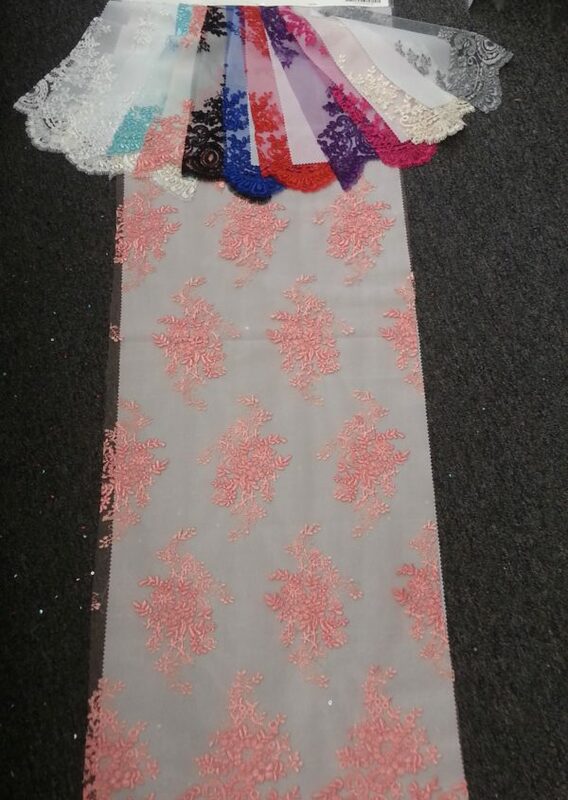 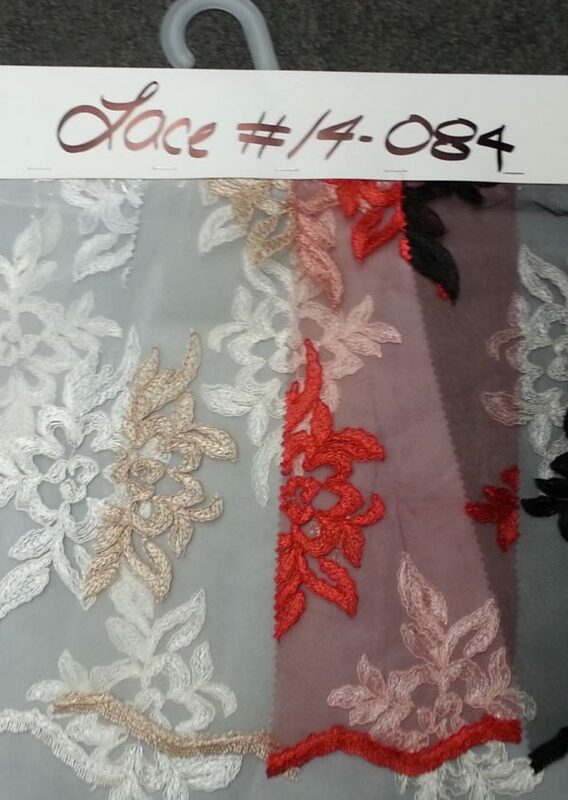 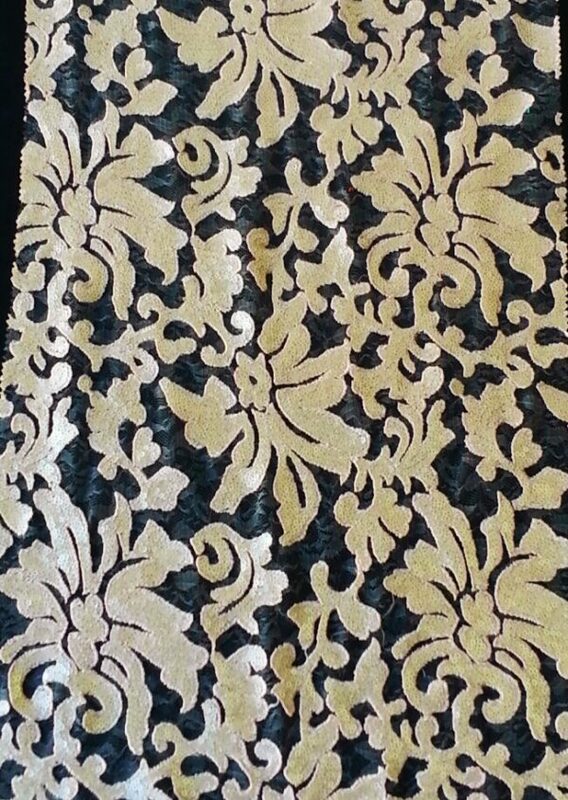 Double Border Embroidery Lace on Poly Mesh with Cording. 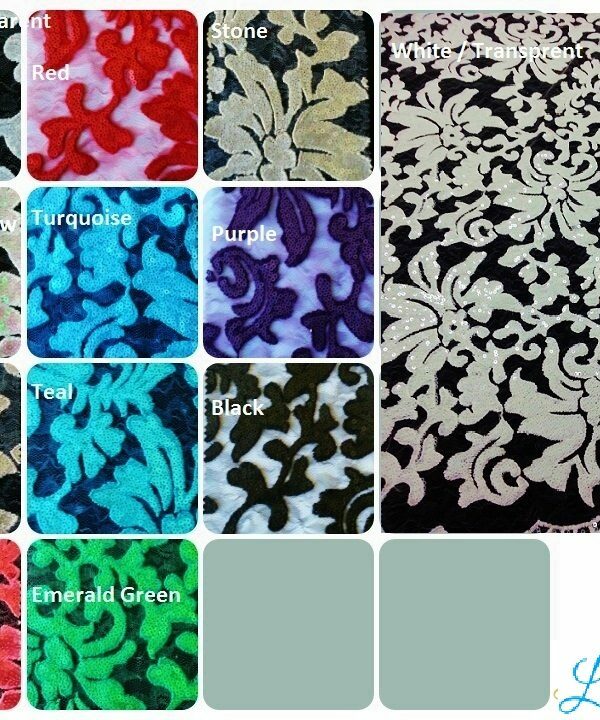 Available in 20 + Colors. 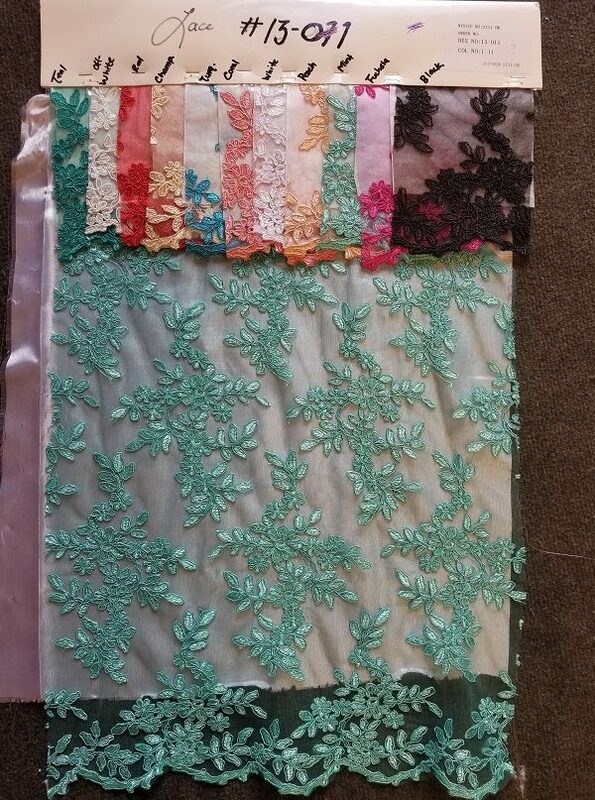 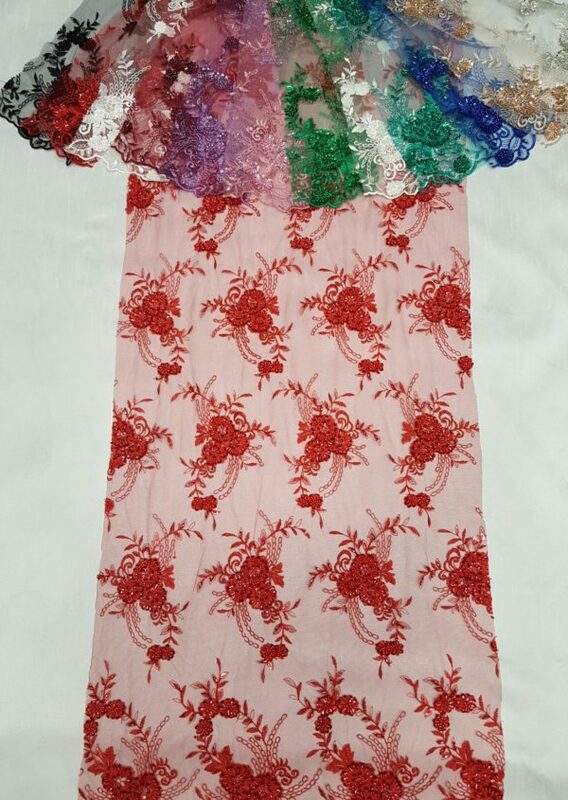 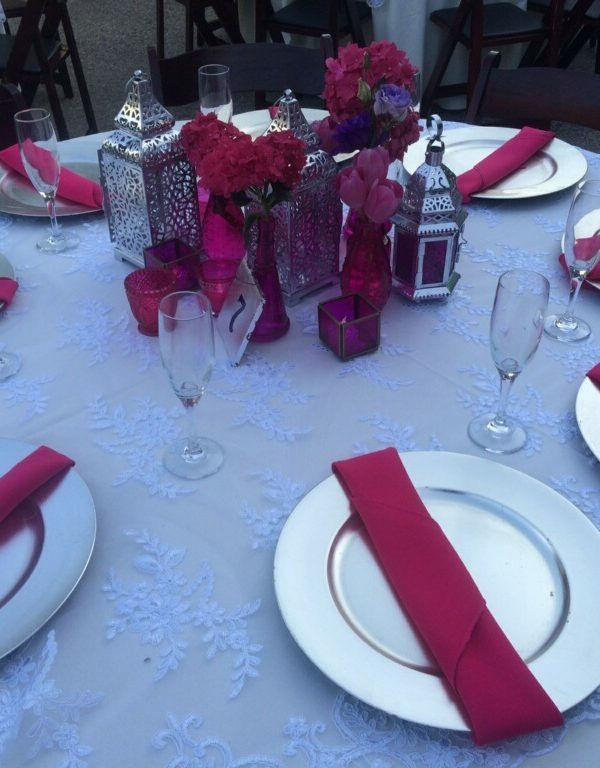 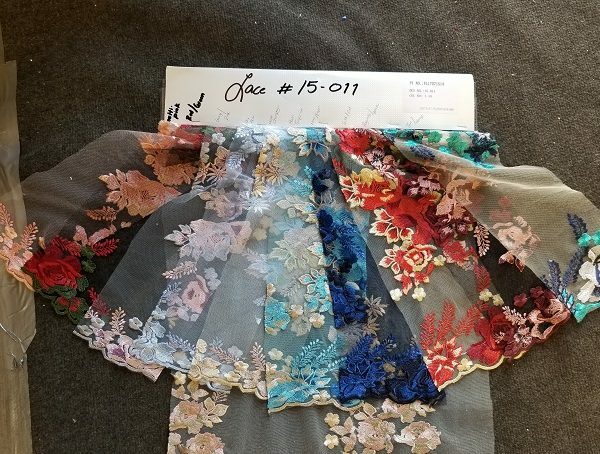 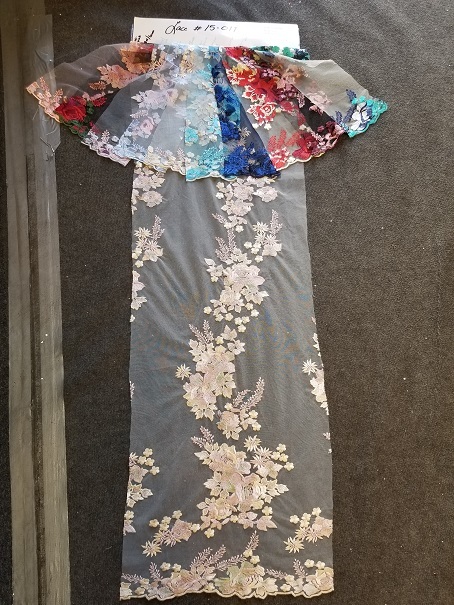 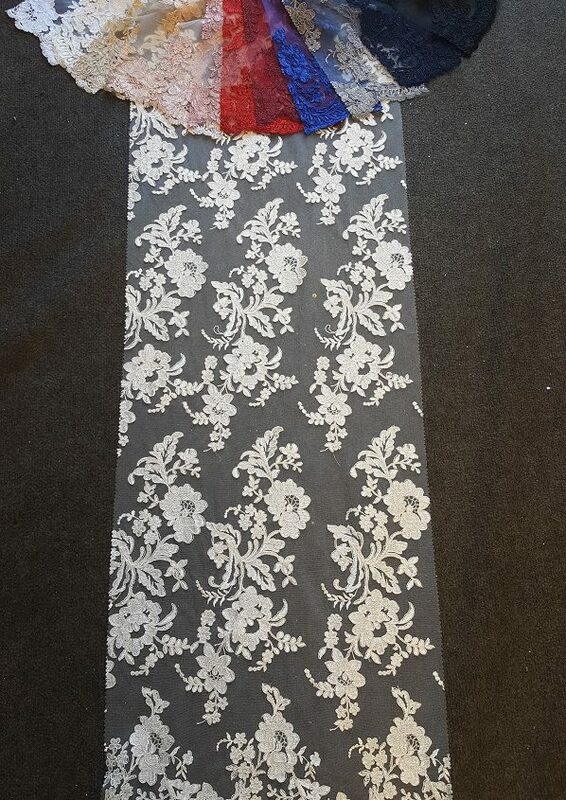 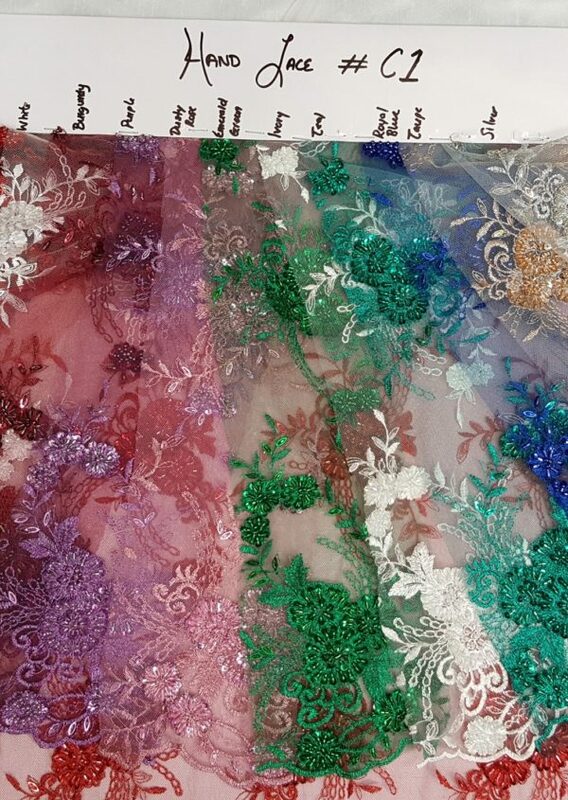 All Over Floral Lace Embroidery on Poly Mesh with Cording. 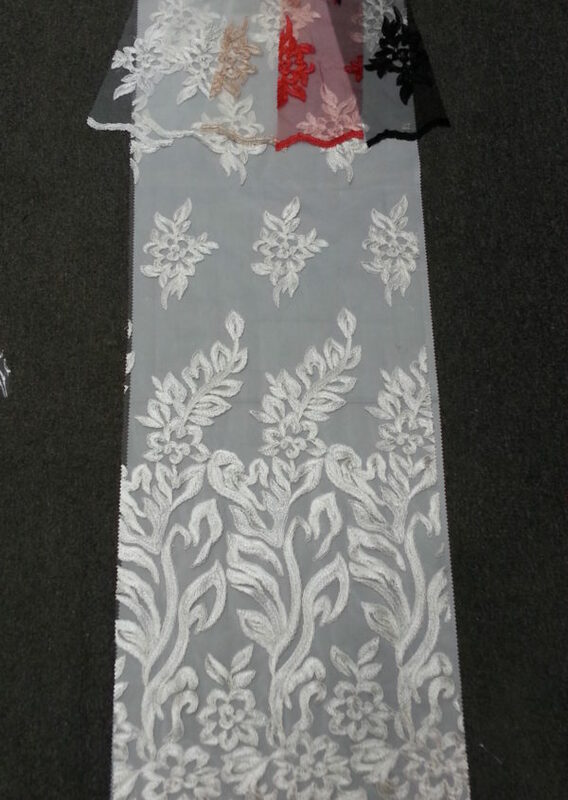 Double Border Embroidery Lace on Poly Mesh. 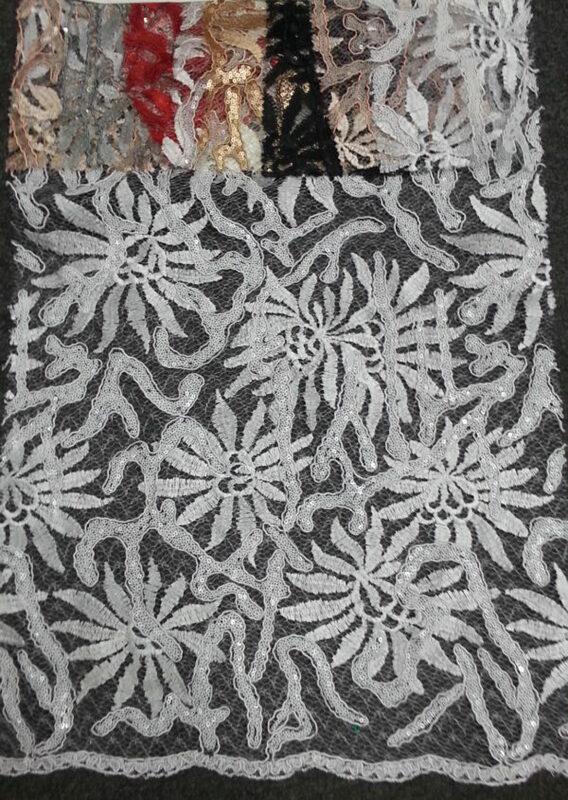 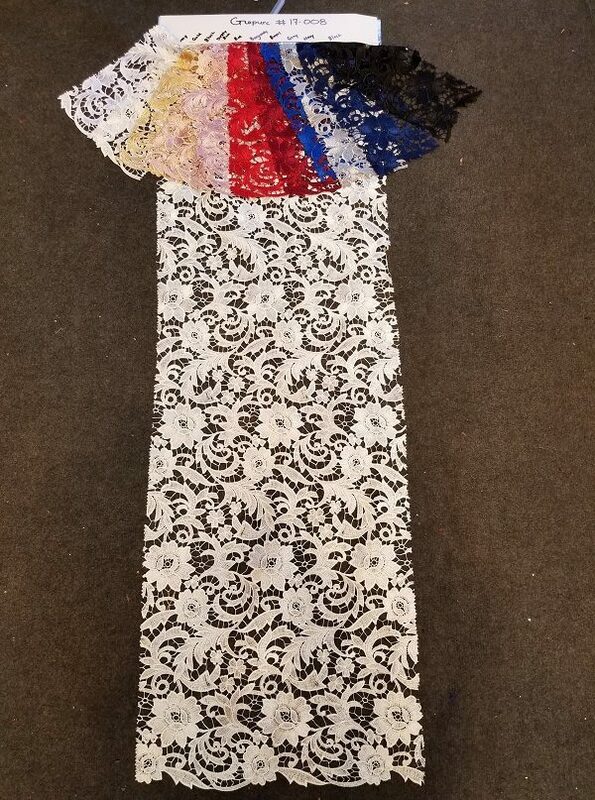 Sequin and Cord Embroidery on Nylon Spider Web Mesh.